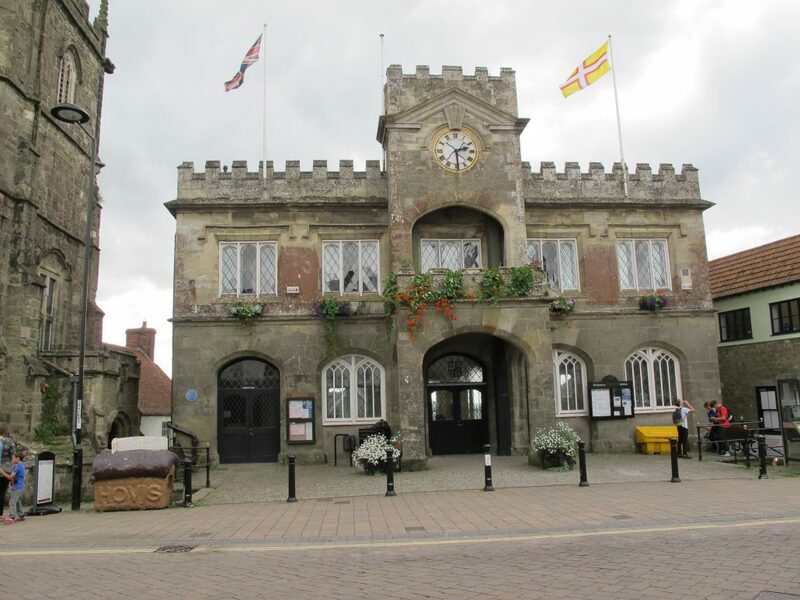 King Alfred: Man and Myth – the facts at Shaftesbury Town Hall Tuesday 03 October 7.30p.m. One of two English kings named “The Great”; saviour of Anglo-Saxon Wessex from the Danes; creator of a chain of fortified “burhs” including Shaftesbury; founder of Shaftesbury Abbey; law-maker, scholar and father of the English navy. Alfred’s list of achievements is long and impressive, but how much of his reputation is based on contemporary spin and image-building by later generations? Noted historian of the Anglo-Saxons, Professor Barbara Yorke of the University of Winchester, will consider the real and the legendary King Alfred in her illustrated lecture for The Shaftesbury & District Historical Society at Shaftesbury Town Hall on Tuesday 03 October at 7.30p.m. The first of the Society’s winter series, this lecture is free to members while non-members may pay £5 at the door. TripAdvisor Certificate of Excellence for Gold Hill Museum Half-term Autumn Crafts Day Wednesday 25 October 10.30a.m.- 3.30p.m.